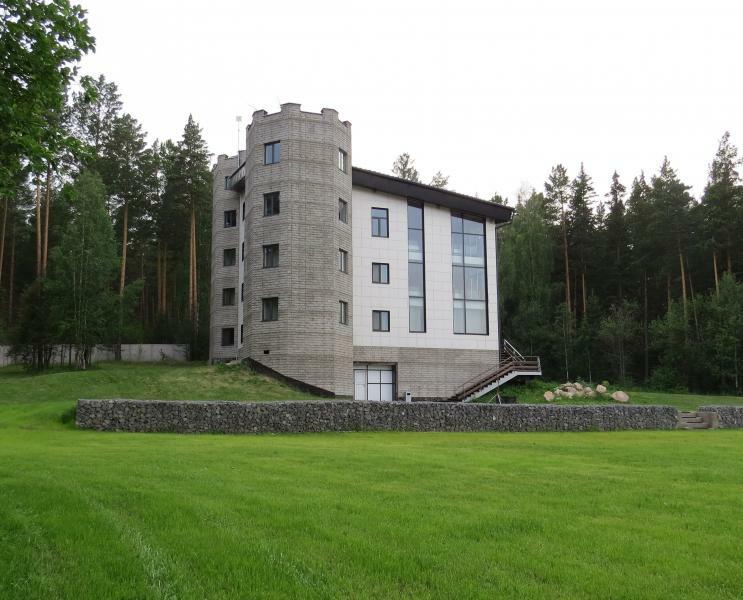 The biggest house in Siberia on sale. Search for a video on YouTube - "The biggest house in Siberia"
The interior is not equipped, which makes it possible to do everything in the house as you need. From the well (depth 43 m, gives 1000 liters per day). There is an opportunity to connect to the central water supply (for this you need to lay 200 m of water supply). Electric boiler Zota Lux 80 kW. Kentatsu KSHE140HFAN3 / KSUN140HFAN3 - 2 pcs.